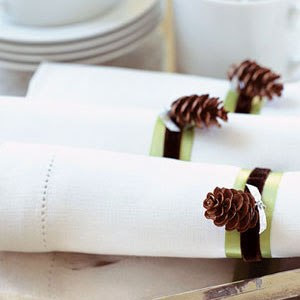 Christmas Decor: Pine Cone Napkin Rings | Christmas All Year ~ It's Ever Christmas! 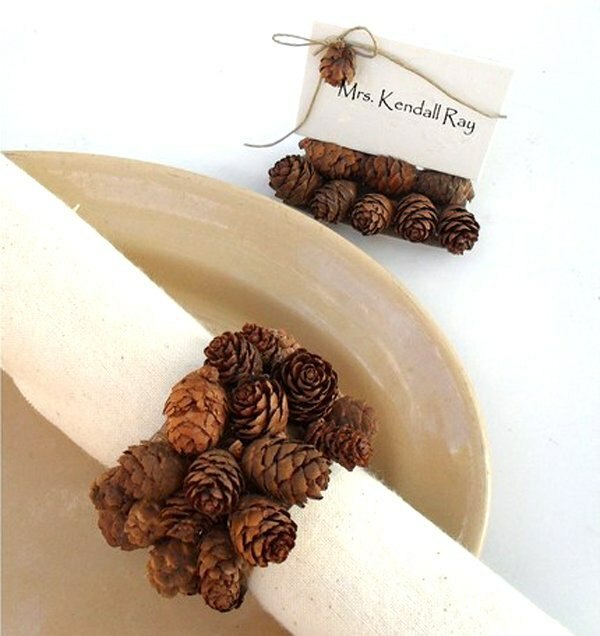 Being a fan of pine cones, I thought to share these three creative, and cute napkin rings. The first napkin ring appears to be made from the floret of pine cone; it’s a classy napkin ring! The second napkin ring appears to be made of pine cones and ribbon. As I look at the second napkin ring I think of tuxedos, the tuxedo shirt and collar; this napkin ring is elegant! Now, my favorite napkin ring is the third and last one. 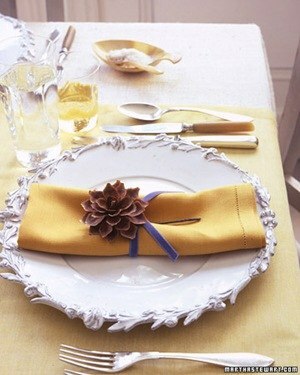 I like the colors of the pine cones and the petite size works perfectly for the cluster of the napkin ring. I think this month of May is a great time to plan ahead and make (or buy) your pine cone napkin rings in time for Christmas Day 2017! I hope these three images have inspired you! 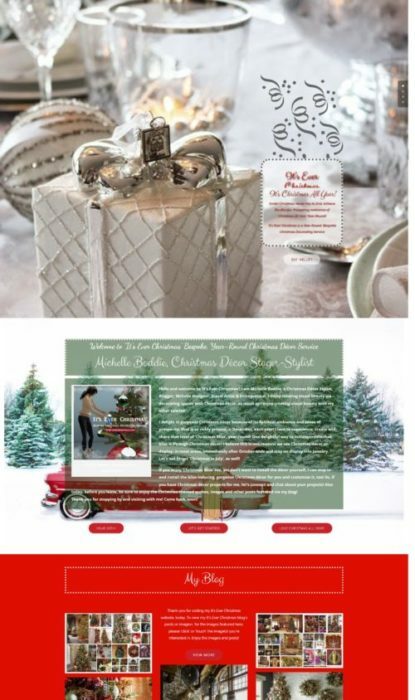 This entry was posted in Christmas Decor, Christmas in May, Dining Table Settings, DIY, Hand-crafted and tagged 365 Days & Nights of Christmas!, Christmas, Christmas Decor Styling, Cristes Maesse, Cristes-messe, Dies Natalis, Il Natale, Kerst-misse, the Mass of Christ, Weihnachtsfest. Bookmark the permalink.